FAIRFIELD GLADE, Tennessee (Oct. 12, 2016) — Seventy-five home sites in the renowned Fairfield Glade master planned community will be offered at auction Wednesday, Nov. 9, with Woltz & Associates marketing the properties and conducting the live auction. “The investors who own these home sites believe it’s time to get them sold and put them into the hands of people who will build on them, creating jobs and giving a boost to the local economy,” said Russell Seneff, who is managing the auction for Woltz. “There’s some nice momentum in the community, with a healthy amount of construction under way. Fairfield Glade has an incredible national reputation, having been named in 2013 as one of the 50 Best Master-Planned Communities in the United States,” said Seneff. “We think it’s the perfect time to sell these home sites at auction. The location couldn’t be better — convenient to Nashville and Chattanooga, and set high atop the Cumberland Plateau, the highest point between the Rockies and the Smoky Mountains. There are some incredible sites in the auction, and folks may get these lots at prices that will set them up with a lifestyle that’s affordable and yet provides incredible amenities. 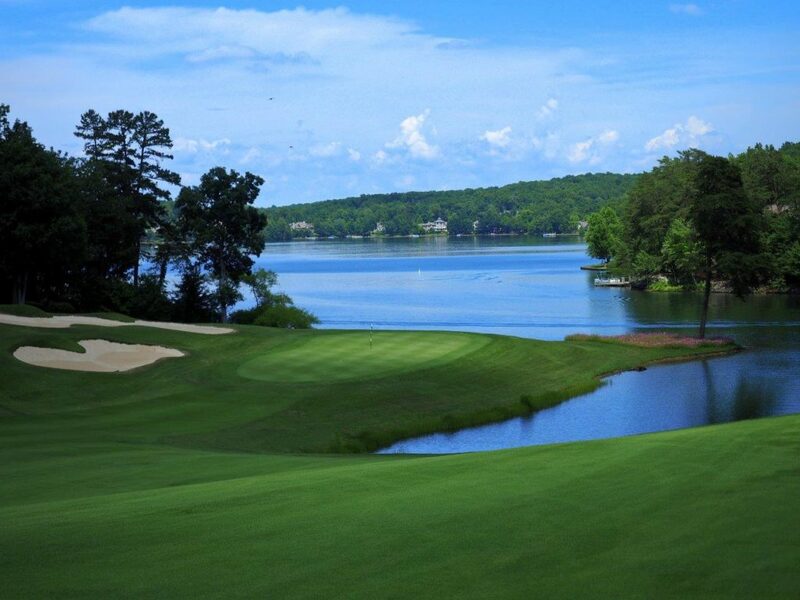 Fairfield Glade has 11 lakes for boating or fishing, five championship golf courses, swimming pools, fitness facilities and endless walking and hiking trails,” said Seneff. Bidders may bid on any combination of home sites, from one site to the entirety. Online bidding will be available by prior arrangement. The auction will begin at 5 p.m. Wednesday, Nov. 9, at the Fairfield Glade Community & Conference Center, 128 Stonehenge Drive, Fairfield Glade, Tennessee. Auction personnel will be available at the conference center from 1 to 4 p.m. Sunday, Oct. 30, to accommodate inspections and provide detailed information. Individuals seeking additional information may call 800-551-3588 or visit woltz.com. Woltz & Associates, based in Roanoke, Virginia, markets high-value real estate throughout the United States, with an emphasis on the Mid-Atlantic Region.